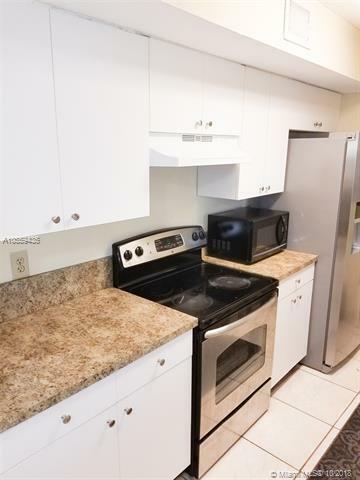 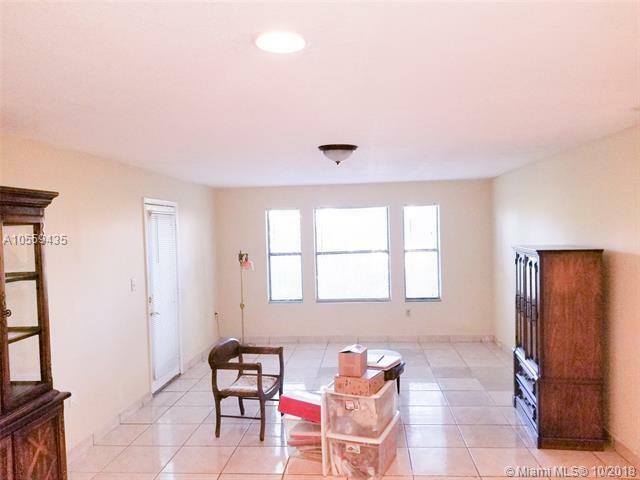 Stunning 2 Bed/2 Bath apartment located on the first floor. 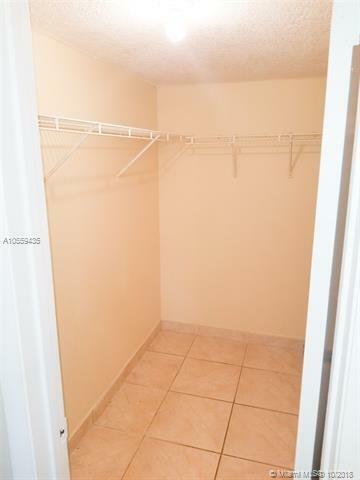 New washer and dryer in the unit, stainless steel appliances, walk-in closets in both bedrooms, new ceiling fans installed in both bedrooms, and tile throughout. 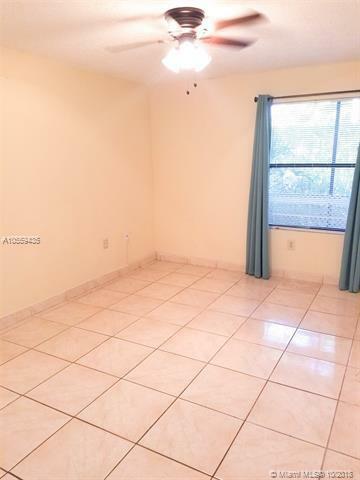 Enjoy this beautiful condo located in the Hammocks near great schools, gorgeous 7 mile lake great for jogging and plenty of shopping nearby.